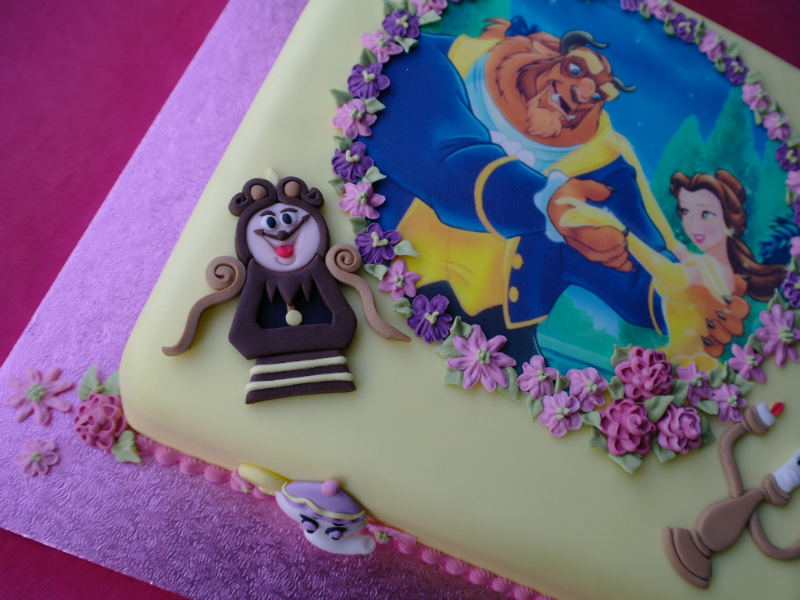 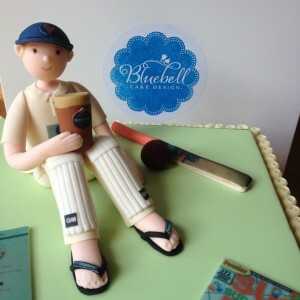 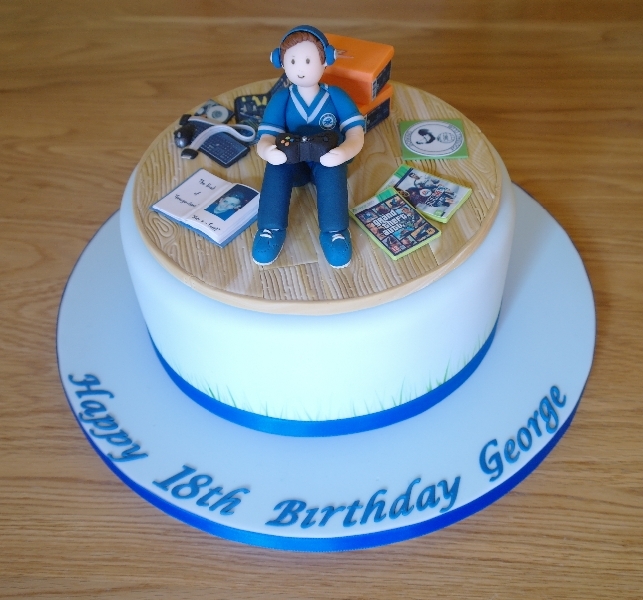 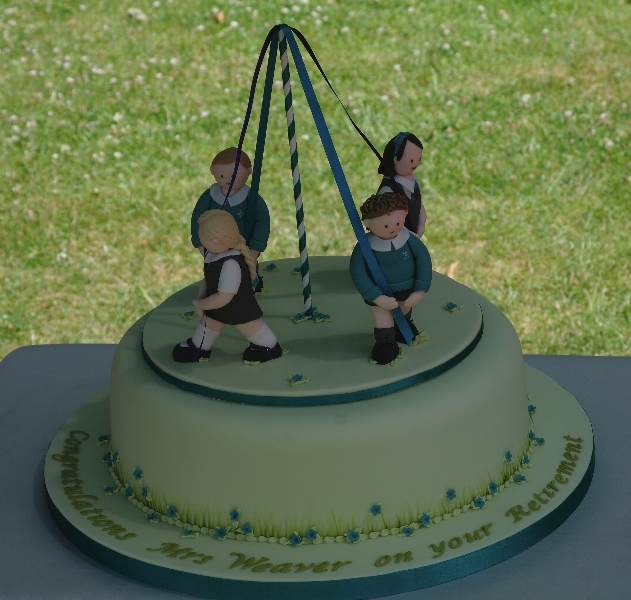 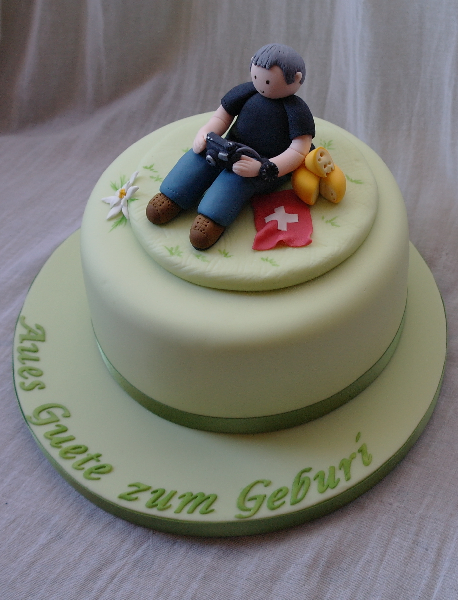 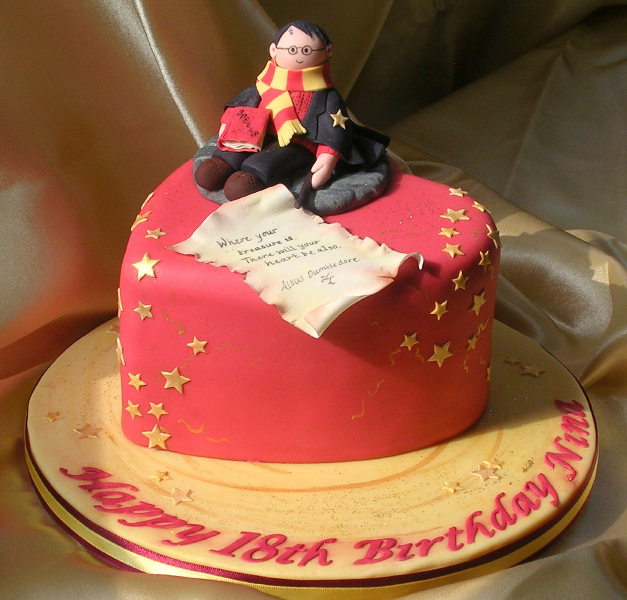 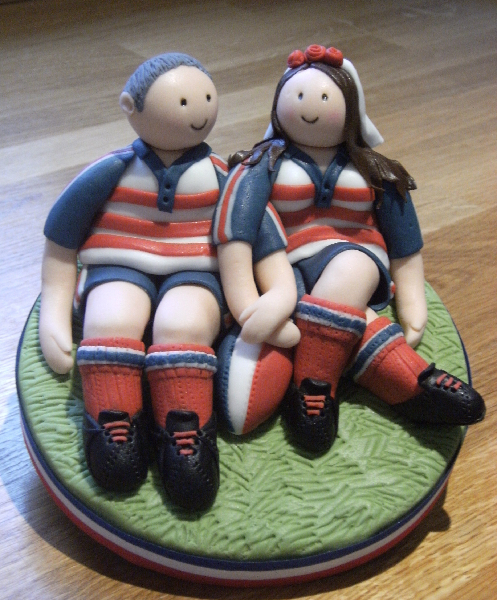 Why not have a character cake topper made out of modelled sugar with themes to reflect the recipients hobbies & interests. 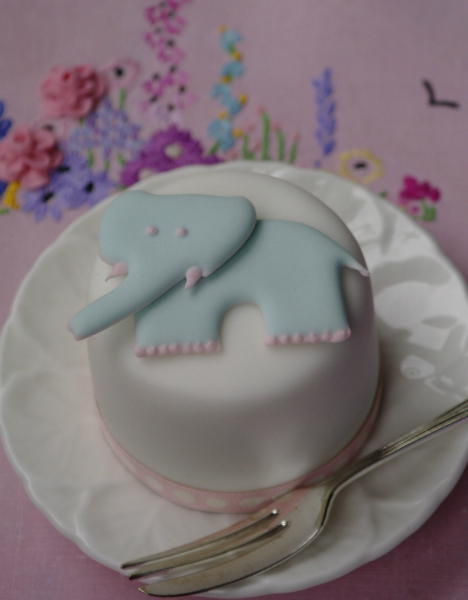 Welcome to Bluebell Cake Design. 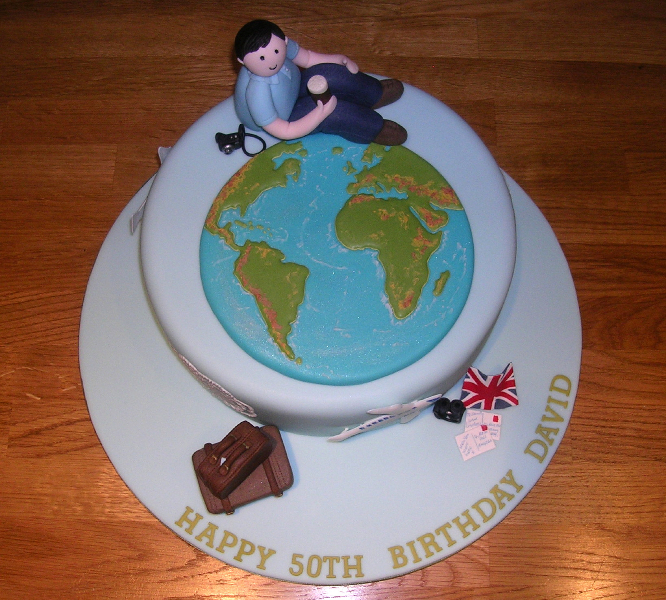 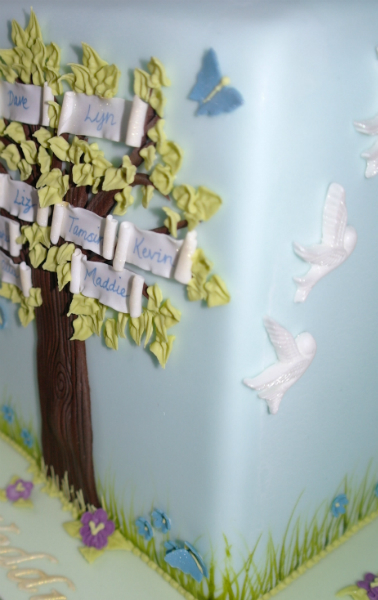 “Having arrived back from our lovely weekend away to celebrate my Mum’s birthday, I just wanted to let you know how grateful I am to you for creating such a fabulous cake for her..."